Having proved to be to be more than a fad, balayage has fast become a staple part of our everyday hairdressing service. Providing amazing colour opportunities with minimal upkeep there really isn’t anyone that can’t benefit from this . With that in mind we have recently sent our Artistic Director Laura up to the Redken training academy in Hammersmith where she worked closely with the incredible Michelle Marshall Redken artist. The day was spent perfecting her known abilities and learning the new techniques that have been developed by the Redken Artists, from going back to the start in a tiny salon in the heart of Paris where the journey for balayage started! Pop in and book your consultation and start your hairs transformation now! 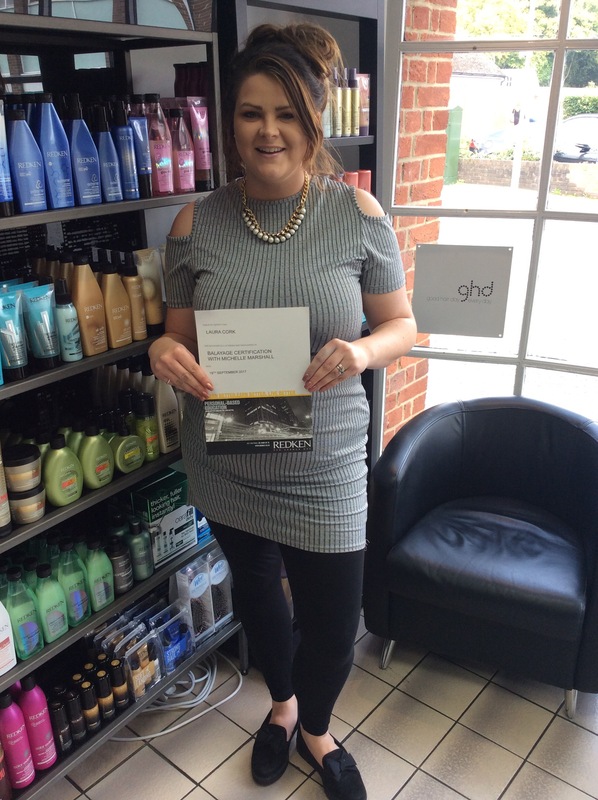 Today Holly has not stopped talking about her favourite product, Redken’s Frizz Dismiss Rebel Tame. This product is fantastic for anyone who has course frizzy hair, and great for when you’re on your travels with humidity protection!!!! Whatever the weather, my hair will always be tamed!!!!! It doesn’t matter if it’s sunny, rainy, humid or cold or if I’m wearing it straight curly or in a bun, it will always look sleek and smooth!!! 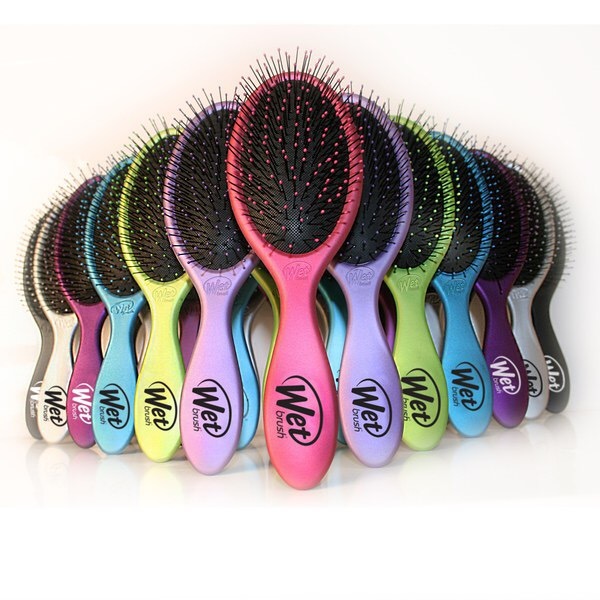 If you have frizzy hair, and want to try this product out on your next visit, ask your stylist! PRESS ARE RAVING ABOUT #NoBlowDry! The Press are raving about #Redken #NoBlowDry, we love it but don’t just take our word for it! No Blow Dry are Air Dry Stylers. 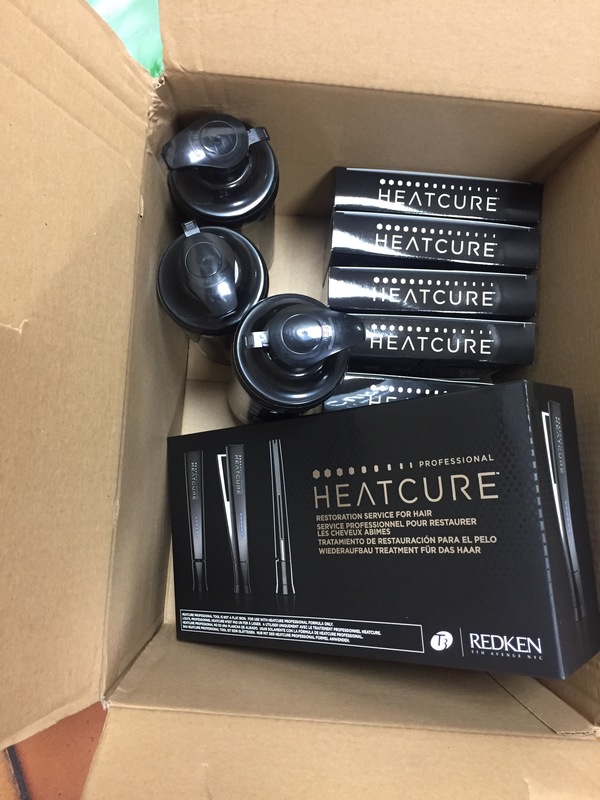 There are three formulas, one for each hair type, and feature Redken’s Air-Tex Technology—which is equipped with flexible polymers so you can experience control with movement—as well as quick-dry polymers that lead to faster drying time. No Blow Dry is perfect for those of us who are taking a break from heat tools, tight on time, or looking for heatless, effortless style! Don’t take our word for it though, heres some excepts from the media. Pop in the studio for more information or to purchase your #NoBlowDry cream! All Soft – Replenishes moisture to dry hair using argan oil technology. Colour Extend – Gently strengthens from root to tip whilst preserving colour vibrancy. Extreme – Strengthens hair for reduced hair damage and split ends. Frizz Dismiss – Gently cleanses hair while protecting from humidity and providing smoothness and manageability. Come and get yours while stocks last. Gemini are on the hunt for the perfect person to join our team. Apprenticeships are a fantastic opportunity for young people to get a real insight into the working life whilst still being able to study their chosen subject. Its the best of both worlds! If you are looking for a career in the industry come in and have a chat with us! From damaged brittle hair to luxury long locks! 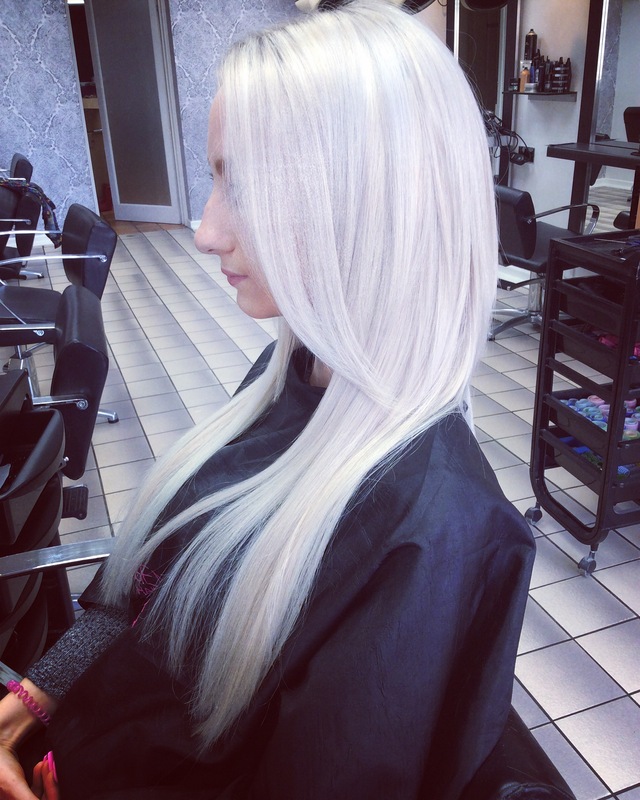 This silver look was created by using Milkshake Direct colour, which is a natural stain to the hair. This helped the yellow tones of the clients hair transform to a shiny silver! 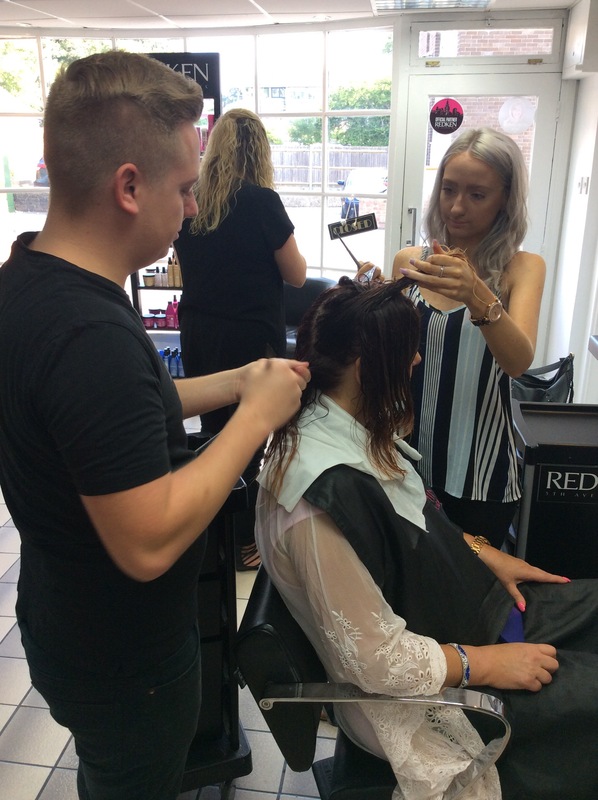 After a good 10 inches off to help with the condition of the hair, the extensions were put in to create the length and thickness. Allowing the client to growing healthy long hair! The Heatcure Professional in-salon service performed by your stylist it restores the look and feel of damaged hair as the specialized formula with caring agents penetrates deep through the hair’s cuticle up to the cortex—leading to restorative results that can last up to 10 washes. The unique formula can only be activated when used in conjunction with the specifically designed heat tool, which will also be used during your salon experience. For more information feel free to ring the team about this treatment or follow the link below. 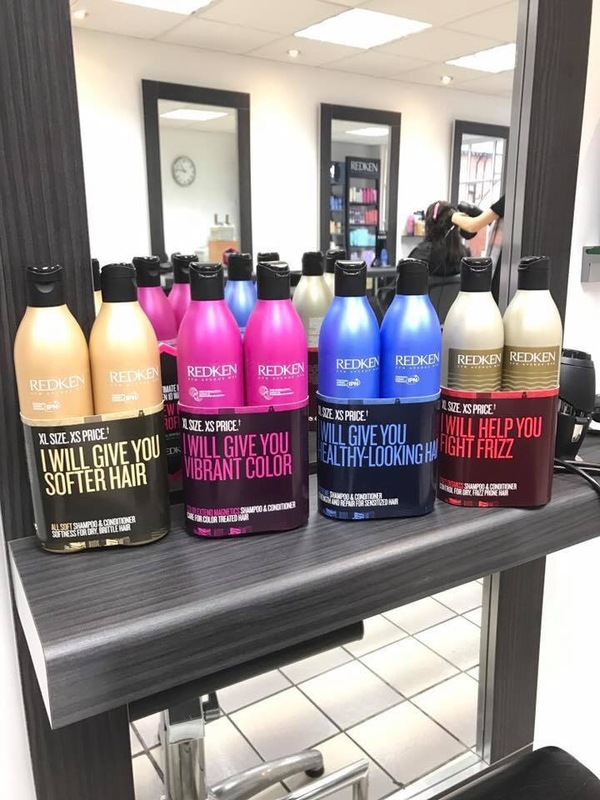 Redken Chemistry System is a professional used treatment collection that adds shine, strength and seals the hair cuticle. 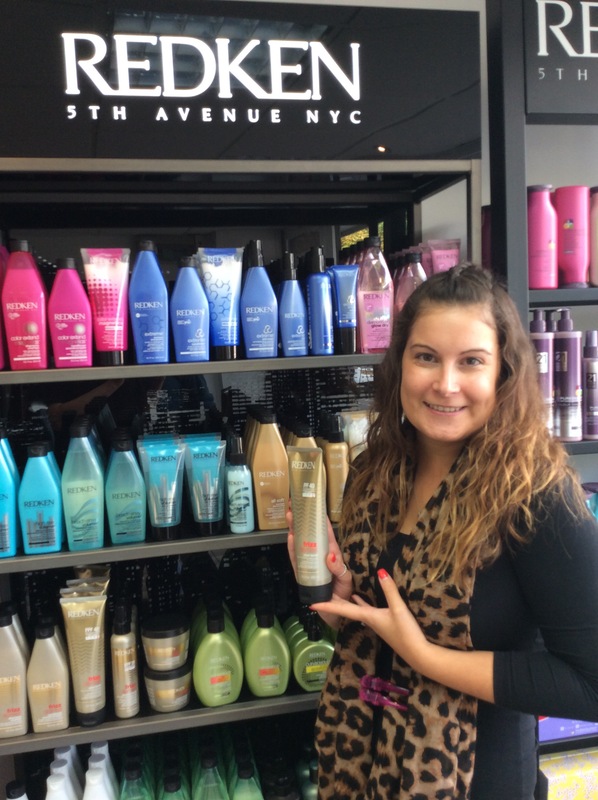 The Chemistry System is an “inside-out approach” to creating healthy, shiny hair. These professional-use only treatments offer intense, customized benefits for individual hair needs. After as little as 5 minutes, you can already tell the quality of your hair has improved. These advanced formula treatments provide immediate results after just one treatment. 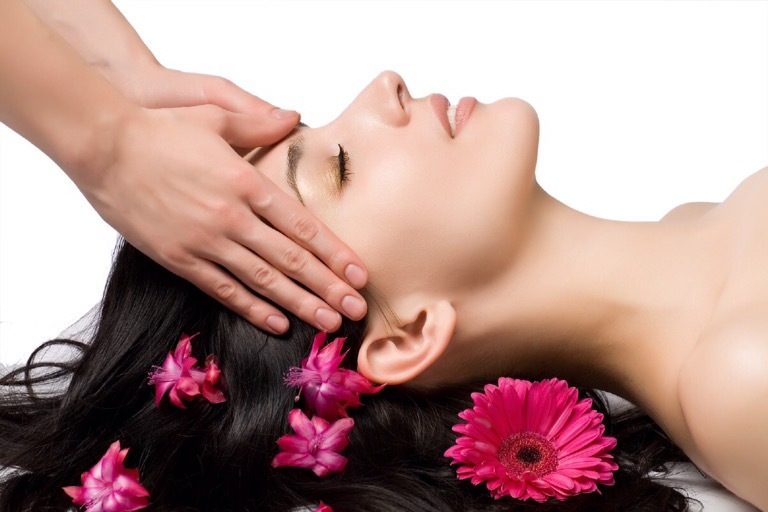 The treatment will be applied after a thorough cleansing shampoo, then the treatment will be mixed up to your hairs needs and applied to your hair, followed by a head massage. It will be left on for 15 mins then you have a choice of blowdry to finish. For just £20 we offer this service including a Blow Dry after. Wash, cut and finish for £30 with Holly M today only!! Please quote: gemini30 whilst booking to get the discount.